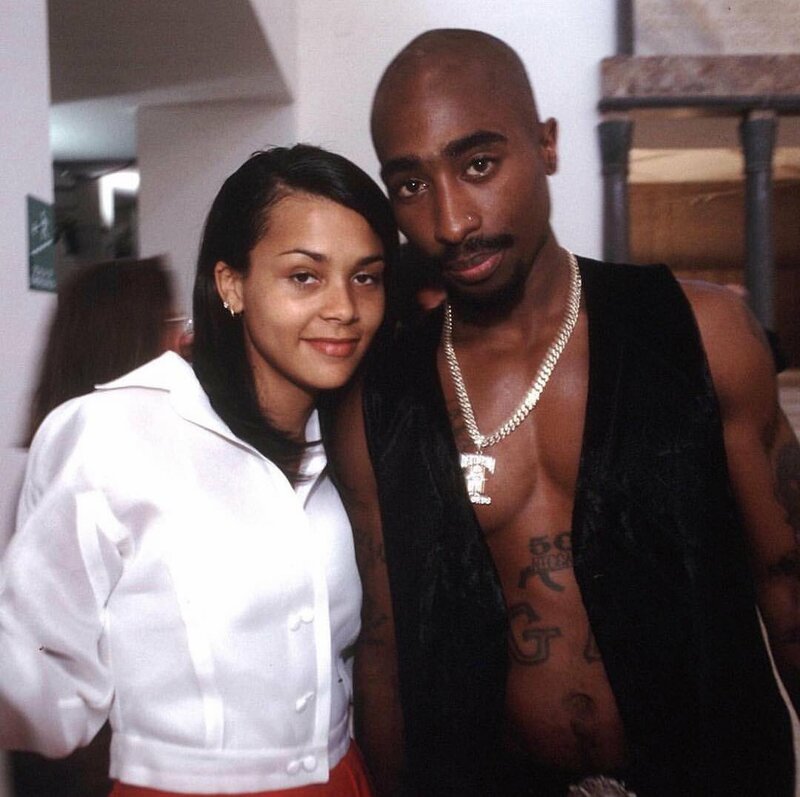 The death of one of hip-hop’s greats, Tupac Shakur in 1996 shocked the world and ultimately shattered plans of what could have been a happily ever after for Kidada Jones, the daughter of top producer, Quincy Jones, and actress Peggy Lipton. Nevertheless, she didn’t give room for the unfortunate turn of event to mar her future as she has nurtured an illustrious career as an actress, model, and fashion designer. Kidada became popular after putting together a stunning apparel for Michael Jackson‘s appearance on the cover of Vibe. She has also worked with top designers like Tommy Hilfiger and has appeared on the cover of glitzy fashion magazines like Vogue, Elle, and Harper’s Bazaar. Get more details about Kidada Jones’ personal life, especially her brief dalliance with the late rap legend. She was born in Los Angeles, California, on 22 March 1974 and grew up in Bel-Air alongside her younger sister. Born into fame, Kidada’s parents Quincy Jones and Peggy Lipton made it possible for her to meet showbiz bigwigs like Michael Jackson and Kareem Abdul-Jabbar. Her father is a renowned American record producer, musician, as well as a film producer while her mother (Peggy) is also versatile in the entertainment industry as an American actress and former model. The only information available regarding her educational background shows that she studied at the Los Angeles Fashion Institute for Design and Merchandising before dropping out at the age of 19. Afterward, she started working with Tommy Hilfiger. Prior to that, she worked as a celebrity stylist under her father’s publication, Vibe magazine. With Vibe, she scored high points for styling the late King of Pop, Michael Jackson, for his 1995 appearance on the cover of the magazine. During her eight-year stint with Tommy Hilfiger, Jones also designed a clothing line for Snoop Dogg for three years and equally squeezed out time to do some modeling jobs for fashion magazines like Elle, Vogue, and Harper’s Bazaar. In 2005, Kidada Jones became Walt Disney’s designer. Her works include developing clothing and jewelry for adults. She has apparently done well here as her projects with the company have been applauded in different quarters. Kidada Jones is also a published author with her book, School of Awake, hitting the shelves in 2017. The empowerment of young girls has been identified as the aim of the book. Kidada Jones’ is a very large family. She has a sister, Rashida Leah Jones whom she grew up with. Rashida is also doing well in the entertainment industry as an actress and screenwriter. The sisters have half-siblings including Quincy Delight Jones III, a half-brother, and Martina Jones, a half-sister from their father’s marriage to Swedish model Ulla Andersson. The younger Quincy is a music producer, film producer, and author. Other half-siblings Kidada got from her father’s other relationships are Rachel Jones, Kenya Kinski-Jones, and Jolie Jones. In 2003, Kidada Jones tied the nuptial knot with Jeffrey Nash but their marriage came crashing in 2006. Meanwhile, she previously had romantic relationships with Hollywood stars including Leonardo DiCaprio in 1999 and LL Cool J whom she dated from 1992 to 1994. The rapper revealed that her religious beliefs and of course, Tupac Shakur, came between their relationship. 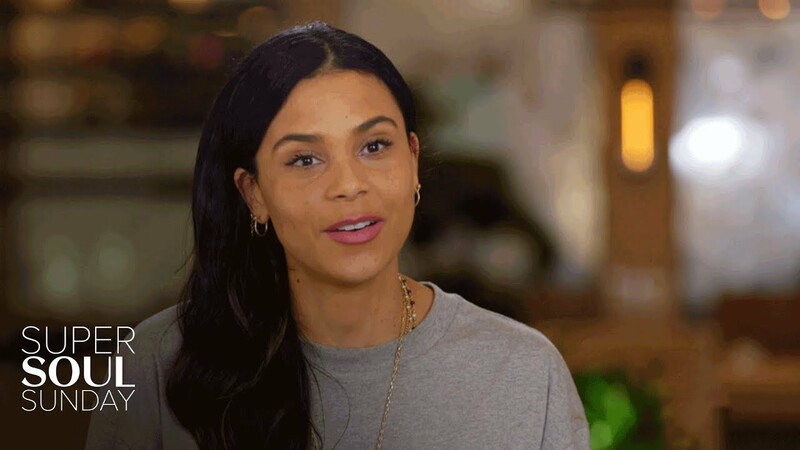 Kidada Jones started dating the hip-hop superstar a year before his tragic demise. The youngsters met at a club in 1995 and hit it off from there. They put up together for several months while their relationship blossomed into a rumored engagement. Their engagement was never confirmed as there was no ring on her finger to prove it. Tragedy stuck on September 7, 1996, when the rapper was killed in a drive-by shooting, taking in four gunshots while Kidada waited for his return in their Las Vegas hotel room. She stayed by his side at the hospital where he battled to survive for six days but to no avail. Kidada described his death as the most horrible thing she has ever had to face. After his death, she reportedly got a tattoo of his face on her arm. In the 2017 biopic (All Eyez on Me) which chronicled the life and death of the musical icon, Kidada Jones was portrayed by American actress Annie Ngozi Ilonzeh.